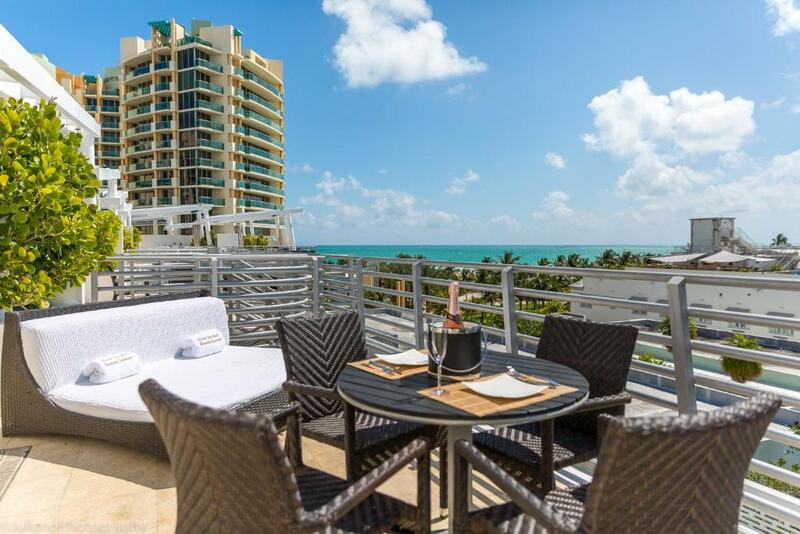 Book our vacation rentals with selection of 1,2,3 or 4 bedroom homes in Miami Beach Florida. 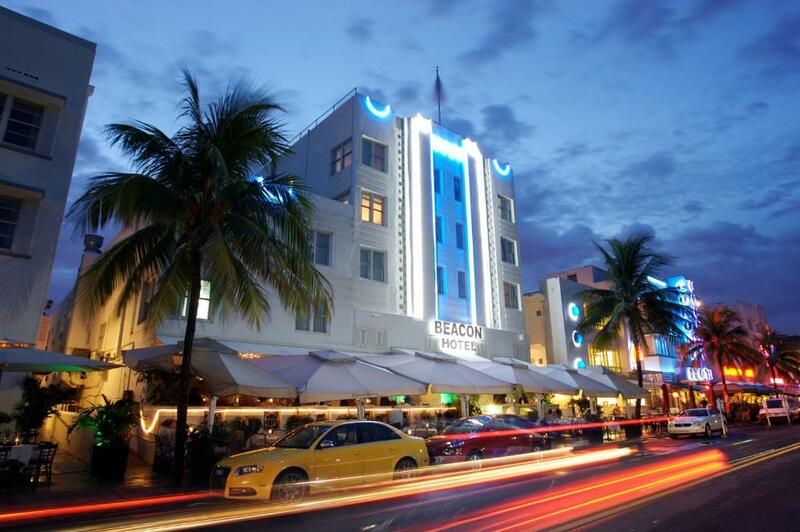 Search hundreds of properties, find the best deal when you book directly online. 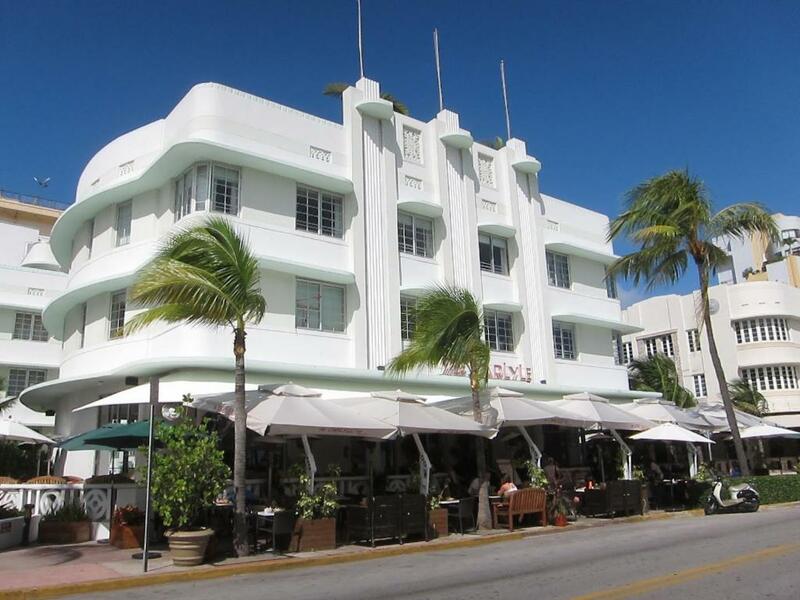 Don't know where to find a Rental Home in Miami Beach Florida?